When asked about 5G, people often think faster phones – but 5G is much more than a faster personal device connection. 5G is about intelligence, insights, efficiencies and innovation. It has the potential to reshape and propel entire industries forward. From city infrastructure and industrial automation to transportation and entertainment, 5G will be a disruptive force bringing new inventions and innovations. 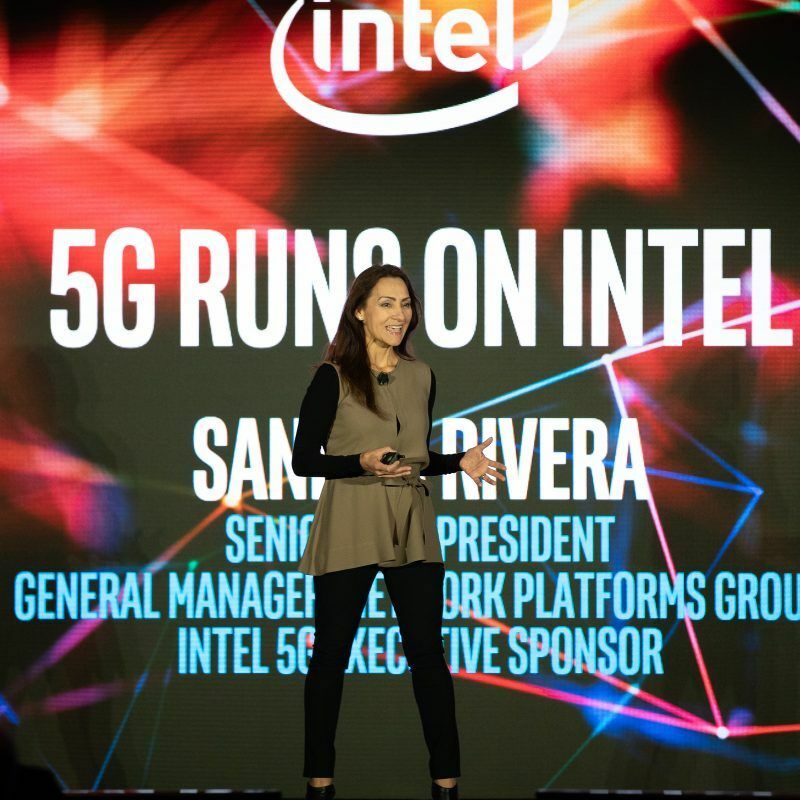 And we are proud the first 5G networks will run on Intel. 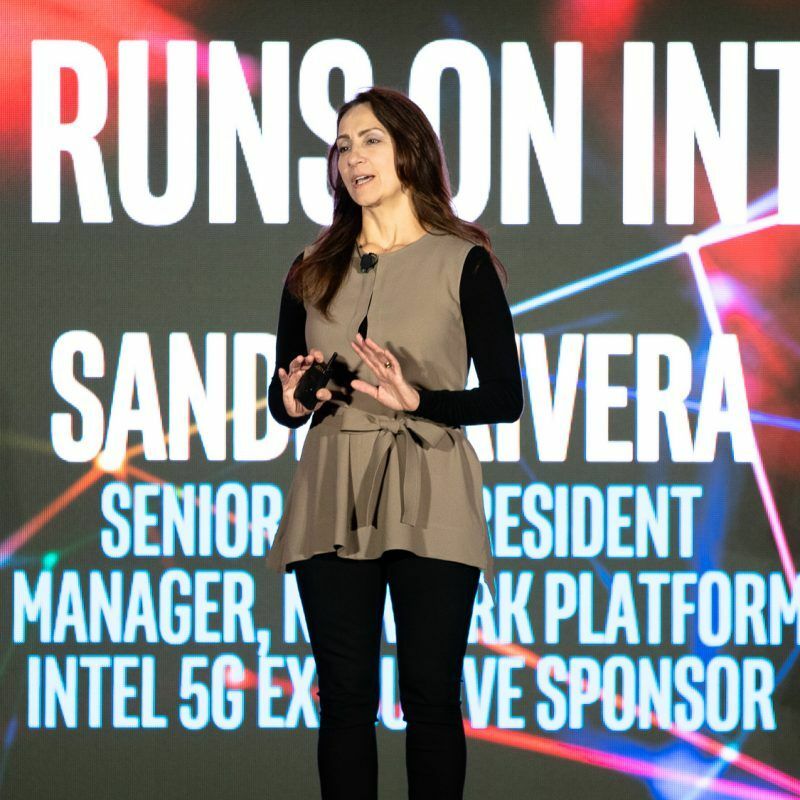 Phil Twist, vice president of marketing, Nokia* networks, joined me on-stage to discuss the benefits of Intel’s continued investment in world-class network silicon. Intel-powered high-performance processors are used in Nokia 5G E2E solutions based on Nokia Future X architecture – including Nokia ReefShark chipsets, AirScale radio access and AirFrame cloud solutions. Nokia ReefShark provides high-performance computing, networking and storage capabilities. For instance, reducing the size of some massive MIMO antenna equipment by up to 50 percent and lowering power consumption in some equipment by as much as 64 percent, compared with previous-generation platforms. Also joining me onstage was Jawad Manssour, Ericsson* head of networks portfolio management, Product Area Networks, who articulated Ericsson’s end-to-end 5G strategy. He spoke of how Ericsson integrates Intel technologies to drive innovation across the RAN, network and cloud. Ericsson and Intel have been 5G development partners for almost five years. 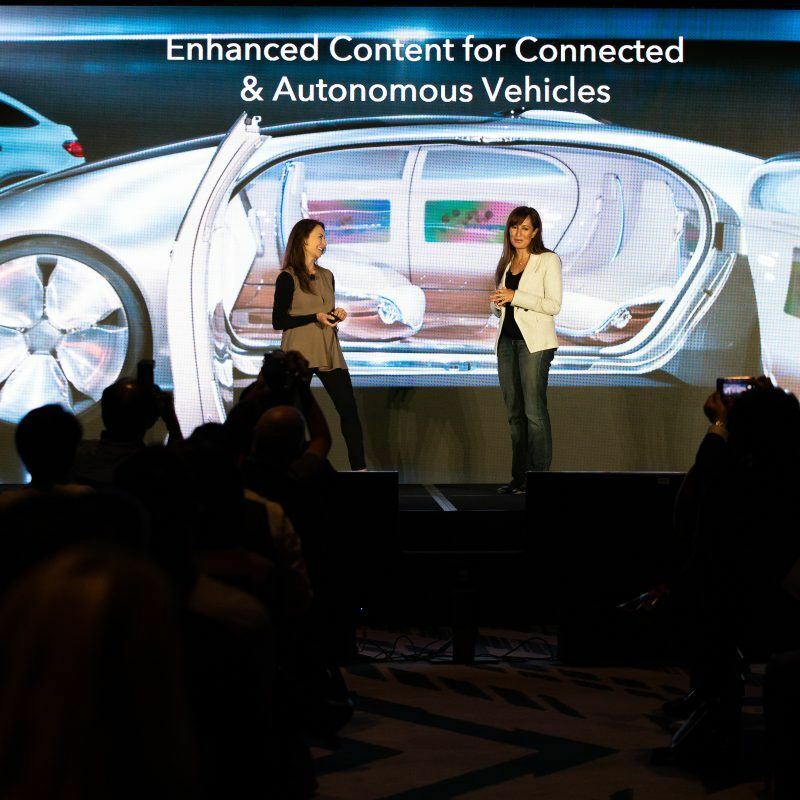 Our collaboration spans across connected vehicles, device development, network trials and industry initiatives, such as the 5G Innovators Initiative (5GI2), to accelerate the adoption of 5G wireless and infrastructure innovation globally. 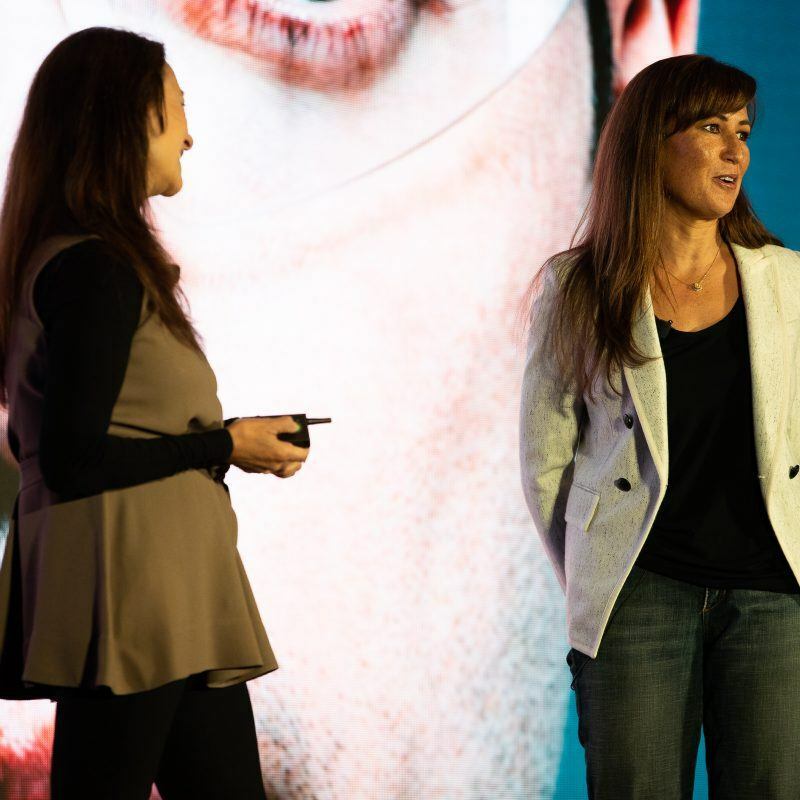 Warner Bros. Entertainment* Chief Technology Officer Vicky Colf joined me onstage to talk about how Intel and Warner Bros. have combined our strengths to develop insights into the opportunities 5G can offer for media distribution, new immersive media and user engagement. 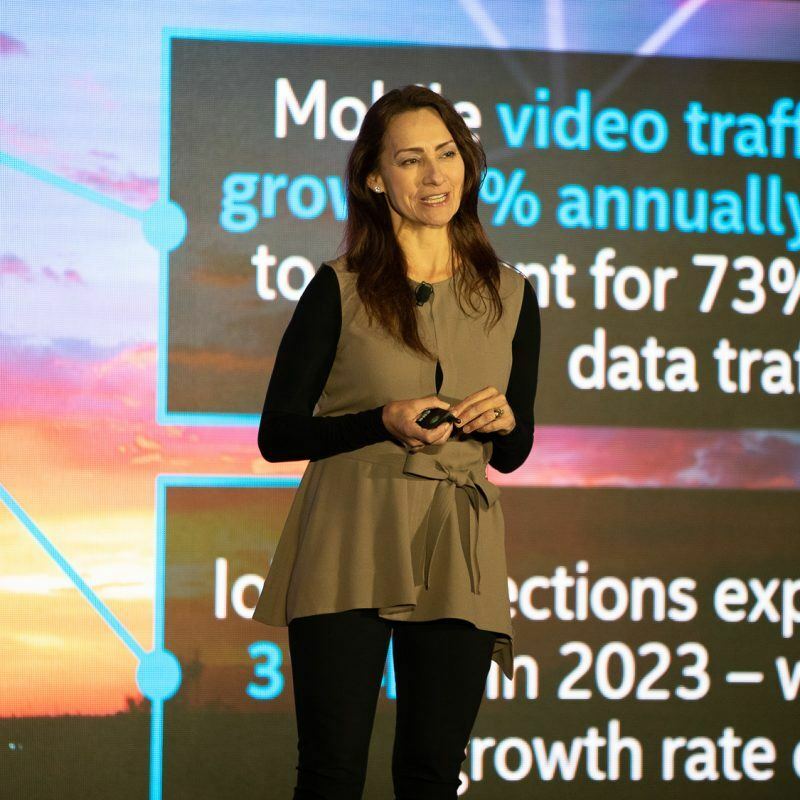 Warner Bros. will utilize 5G and mobile edge computing (MEC) technologies running on Intel to deliver new consumer services, such as enhanced location-based entertainment and gaming with multi-access players. With MEC, Warner Bros. can turbocharge the user experience for AR and VR, gaming, and content consumption, literally inventing the future of entertainment with these new technologies and improving efficiency in production processing by using the power of 5G’s high bandwidth and low latency. 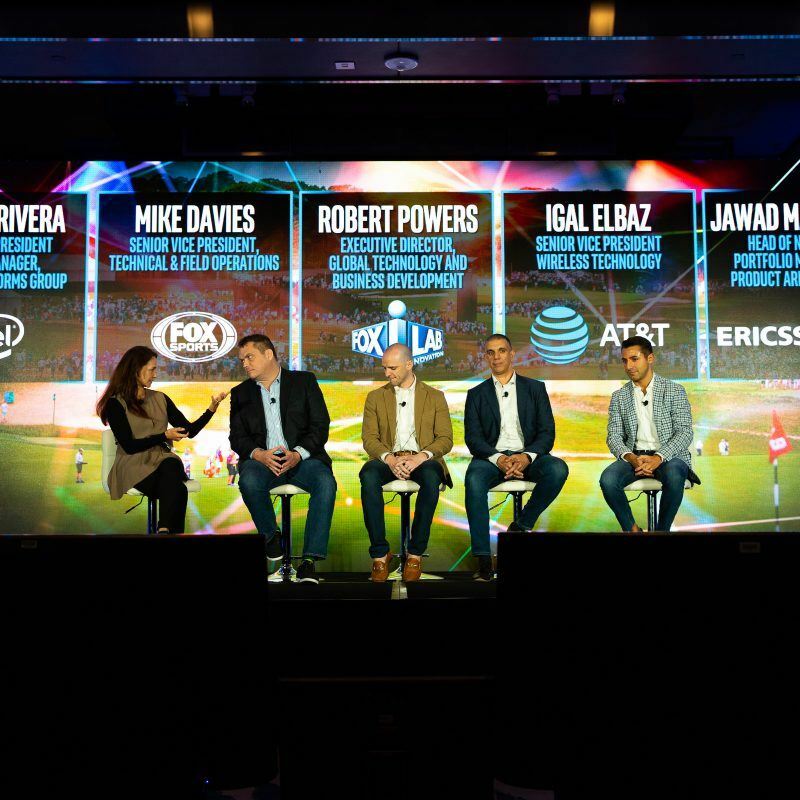 Fox Sports* and Fox Innovation Labs*, along with partners AT&T* and Ericsson, delved into a discussion about how the worlds of 5G and media and entertainment will converge for greater efficiencies, more personalized experiences and many new usages. During our media and 5G panel, Fox shared learnings from recent work at golf’s U.S. Open – the world’s first use of 5G for a live commercial golf broadcast. 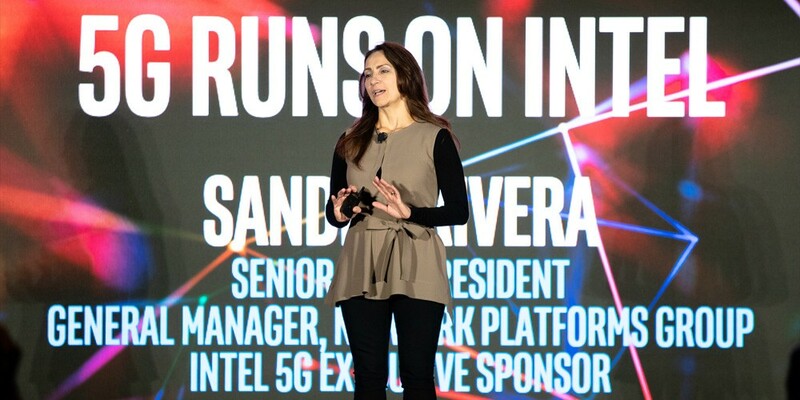 Our discussion highlighted the innovation and collaboration bringing 5G to life, and the way partners are working together to leverage their strengths and expertise in opening the huge opportunity in media. 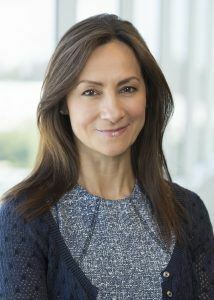 Michael Davies, senior vice president, Technical and Field Operations, Fox Sports, said there are significant cost efficiencies that can be enabled over a 5G network, and his company’s leaders are excited about the convergence of key technologies maturing at the same time: 5G, VR, AR and media. 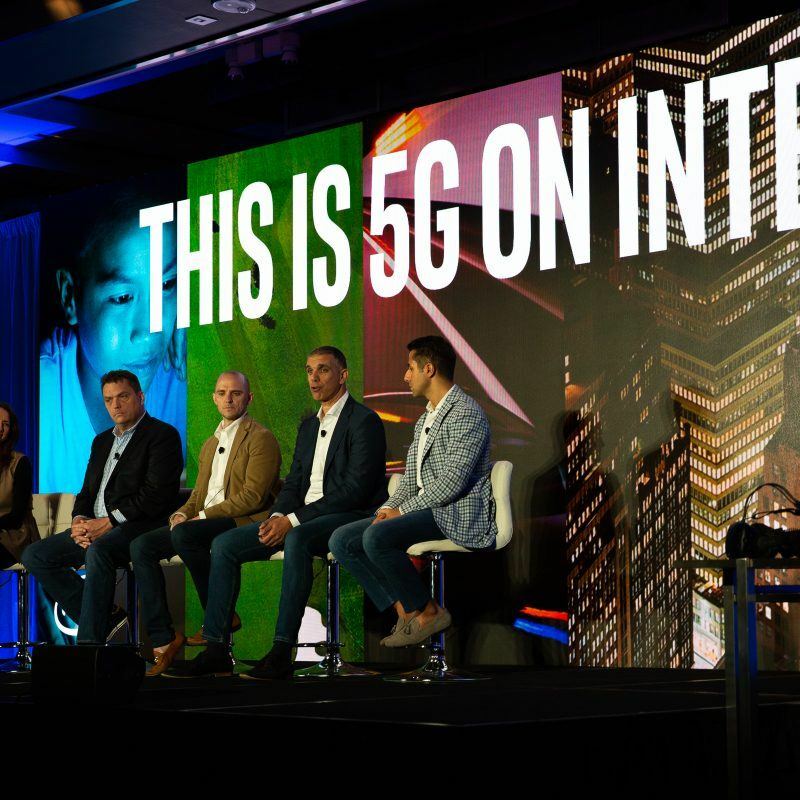 5G runs on Intel – from network to client to cloud.